This guide will encourage and motivate you to walk freely, securely, and confidently in who God created you to be. In 7 Strategies to Activating the Unique and Authentic You, you’ll be challenged to not only tap into the authentic, unique side of you—but you’ll be empowered to stand tall in your own shoes as opposed to comparing yourself to others. This guide will encourage and motivate you to walk freely, securely, and confidently in who God created you to be. When I purchased this amazing book. I knew I was in for a treat. The book speaks of loving other's and seeking God in prayer. Each chapter has life lesson's and ends with questions that will challenge you to open up your mind. This is a wonderful book and I fully recommend it to other's. 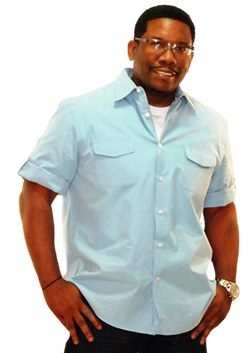 France Neptune is an Empowerment Specialist and the founder of Edify Your Sister®. 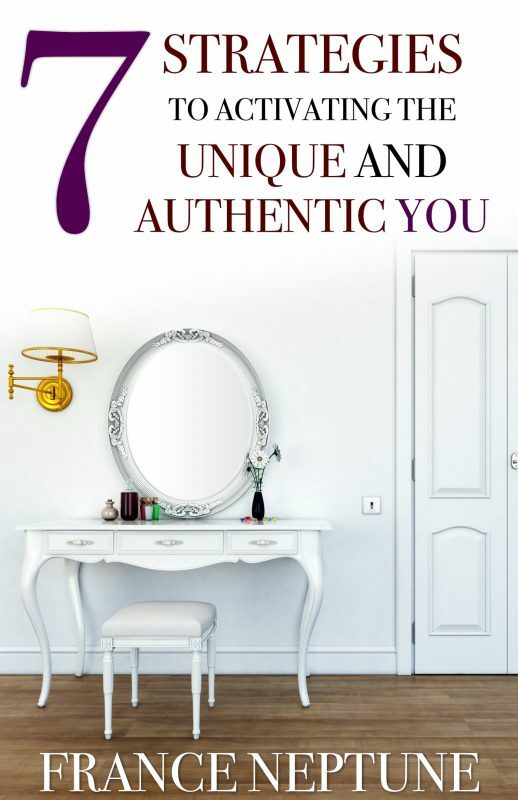 She uses her testimonies, along with her “7 Strategies to Activating the Unique and Authentic You”, to build up and help other sisters overcome. France is transparent about the mistakes and bad decisions that she has made. She encourages all women and young ladies to be who God created them to be while loving themselves in the process. France loves to laugh and enjoys reading, writing, learning, meeting new people and encouraging others. She has an undergraduate degree in Business Management and a graduate degree in Human Resources Management. France was born and raised in Connecticut and has one child.